Days after firing Scott Linehan, the Dallas Cowboys continue their search for their next offensive coordinator. It all points toward the team making an in-house promotion, with QB coach Kellen Moore taking his mentor's place. According to Adam Schefter from ESPN, the former Boise State passer is the leading candidate for the offensive coordinator vacancy in Dallas. Former NFL QB Jon Kitna, now offensive coordinator for the San Diego Fleet in the Alliance of American Football, is expected to become the Cowboys' QB coach, per a league source. Dallas' current QB coach, Kellen Moore, is a leading candidate to become Cowboys' OC, per sources. The main reason to believe this, is the fact that Jon Kitna is expected to be hired as the team's QB Coach. This could mean plenty of things for Kellen Moore, but it's more than fair to believe he'll get the promotion. Naturally, a huge amount of fans will be infuriated if Kellen Moore does get the coaching gig. His time as a player in the league wasn't any good. He's been part of Scott Linehan's coaching tree and that should mean Moore isn't capable of being an offensive coordinator, right? Well, not so fast. Here are three reasons why you shouldn't hate Kellen Moore's candidacy for offensive coordinator. First of all, let's forget about the idea than a player's performance is any indication of what he can be as a coach. It has absolutely no correlation. A bad player can turn into a pretty good coach and a good player can be terrible at coaching. When we're talking about Kellen Moore, we're talking about a pretty smart kid. Ever since he was coming out of Boise State, scouts and analysts talked about his excellent football IQ. Moore clearly didn't last in the league because of his talent. What helped him stick around was his intelligence and knowledge. Teams that had him as a backup signal caller basically had a second QB coach on the locker room. I actually found it funny how the perception around Moore has changed. When he was a backup on the roster, we talked about how he was very smart and could become a great coach someday but he didn't have it as a player. Now that he is a coach, we're talking about how he can't coach because he didn't play well. How is that logical? Now, another big concern is the fact that he worked many years with recently fired Scott Linehan. This doesn't mean Kellen Moore has the exact same offensive philosophy than his mentor. Sure, he worked with Linehan's offense because it was his job. We don't actually know what he'd bring to the table when he's in charge of the offense. Not to mention, Linehan wasn't always awful. There's a reason why for some years his offense was pretty productive. 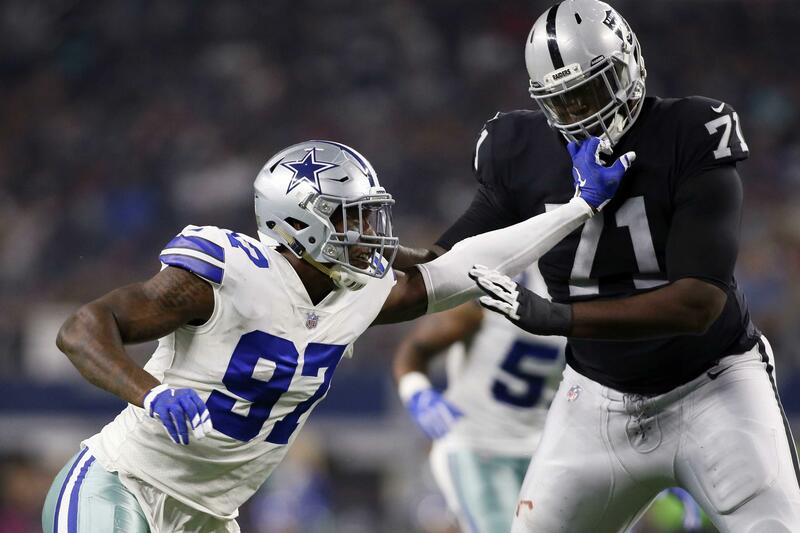 Moore can take the positive lessons from Scott and throw in a little of his own to make the Cowboys' offense efficient. Dallas could move the chains last season. It was in specific areas like the red zone, long down situations that the team struggled. Kellen Moore could very well have what it takes to change that. At the end of the day, we won't know until we actually see what Moore's philosophy looks like. For some years, Linehan was in complete control of the offense. This time around, it feels like it will be Jason Garrett's unit. This might be the most important aspect of this whole thing. This is Garrett's plan. This could very well be a great staff working together. Moore can be eased into his job with Jason Garrett calling the plays on the sideline at the start of the season. With TE Coach Doug Nussmeier's help, this group could get this offense going. 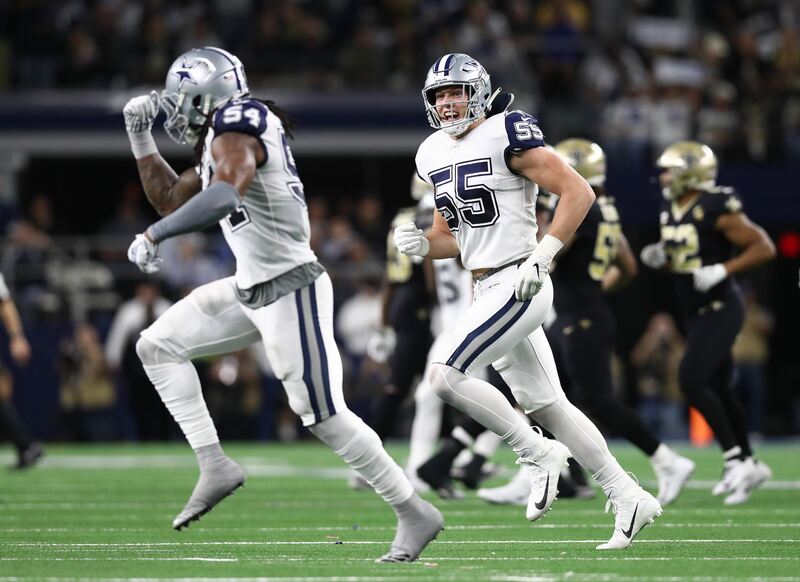 If Garrett will remain at the wheel, let him have control over his offense. If he fails, at least you gave him the chance to structure his staff and get involved. I know this will not be a popular decision by the Cowboys, but I frankly believe it might work. Although the head coach is the same, this would be a very different staff in 2019. The hire is not yet official, but it all points toward this happening. Personally, I would've preferred the team to hire an outsider to refresh the ideas in the building. However, I don't hate the idea of Kellen Moore stepping up to the position. And you shouldn't either. At least not until we actually see what he has in store for us. 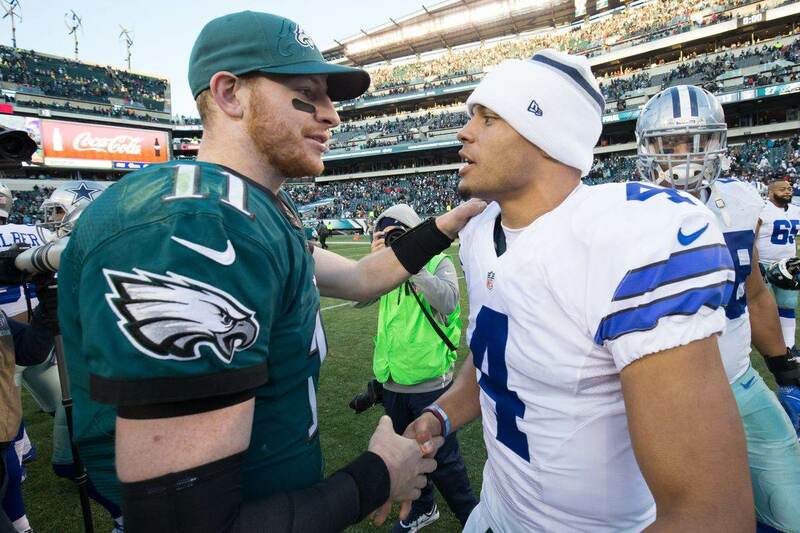 Here at Inside The Star, we'll continue to update you with every news regarding the Dallas Cowboys. What do you think of Kellen Moore being the leading candidate for OC? 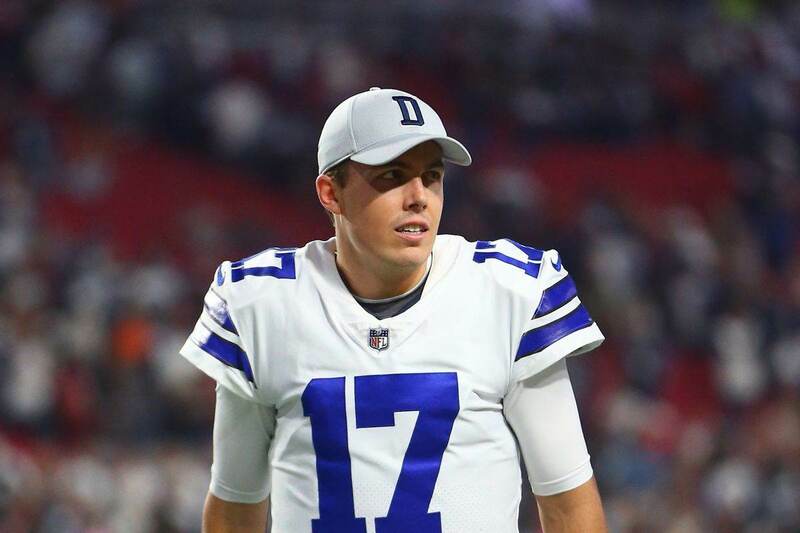 Tell me what you think about "3 Reasons Not to Hate Kellen Moore Becoming Offensive Coordinator" in the comments below, or tweet me @MauNFL and let’s talk football! If you like football and are looking for a Dallas Cowboys show in Spanish, don’t miss my weekly Facebook Live! show, Primero Cowboys!